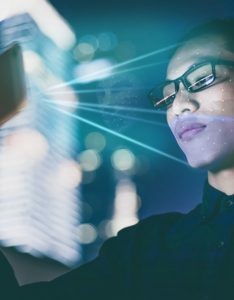 Data Pulse: Creating Space for Artificial Intelligence is a study conducted by Seagate Technology on the varying readiness levels of AI adoption and implementation by business segments across the key markets in Asia Pacific. The study also explores the opportunities and challenges faced by organizations when looking to incorporate AI applications. The study looks into the impact of AI on the organizations’ business processes, IT demands and investments as well as the level of optimism they have on AI adoption. The capabilities of their IT infrastructure is also being discussed in the study, as the growing demand of AI comes the increasing amount of data generated.